This is your invitation to join our special online fertility group for FREE. We are a warm and caring support group, with a focus on the emotional side of your fertility. We know what it’s like to be trying for a baby much longer than you ever expected. There’s no need to explain or justify your emotions. We understand and we’re here to support you. 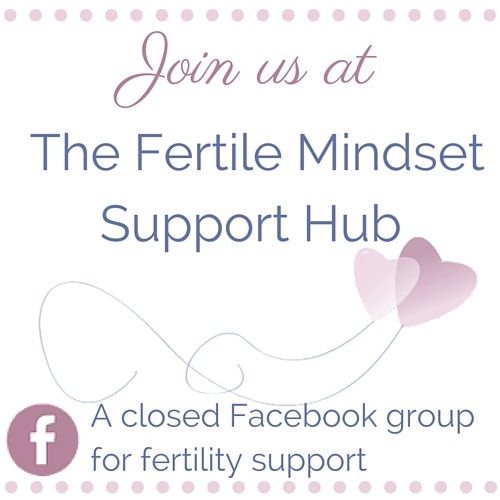 The Fertile Mindset Support Hub, is lead by Fertility EFT Coach Sarah Holland who, along with the other members, is on hand to support you through your fertility journey in a safe and nurturing space. In the Hub we offer loving support, gentle encouragement, and tools to help you be free of stress and feel stronger, more resilient and positive as you continue on your path to parenthood. Join us in the Hub!